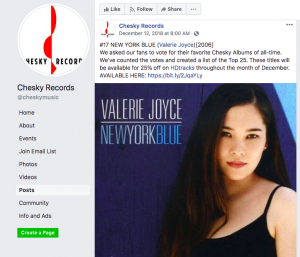 Valerie Joyce | Musician, vocalist and Chesky recording artist. 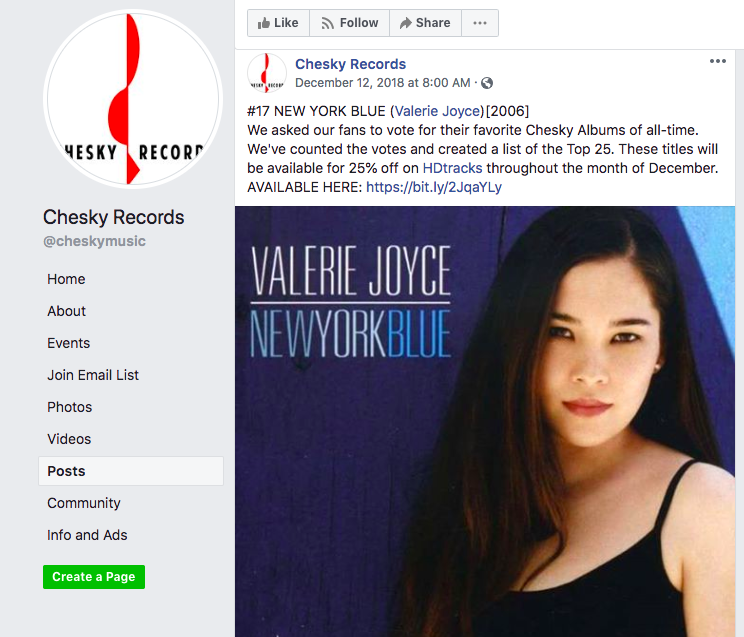 New York Blue selected by fans as one of Chesky Records Top 25 albums! I was happy to hear that one of my albums, “New York Blue” was selected as top 25 favorites this year. We asked our fans to vote for their favorite Chesky Albums of all-time. We’ve counted the votes and created a list of the Top 25. These titles will be available for 25% off on HDtracks throughout the month of December. 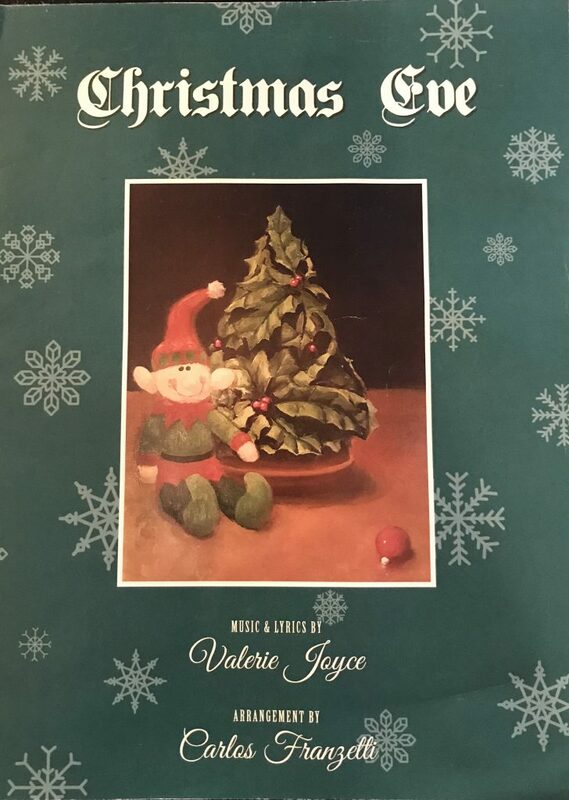 Valerie Joyce wrote a holiday song, “Christmas Eve” and the sheet music is now available for purchase. The arrangement was composed by Carlos Franzetti. Christmas Eve & Other holiday songs. Valerie is performing at Seattle Japanese Garden’s 2018 Garden Party with saxophonist Hans Teuber and guitarist Marco de Carvalho. Join us for a summer evening in the Seattle Japanese Garden sipping sake under the setting sun! Savor local wine, specially-chosen sake, Japanese beer, and a dinner menu inspired by the food found at a traditional Japanese summer festival. Enjoy a jazz trio serenading you across the water, accompanied by the smooth ripples of swimming koi fish. Be enveloped by the lush greenery of the garden in summer, and watch as the sunset transforms the landscape into majestic twilight. 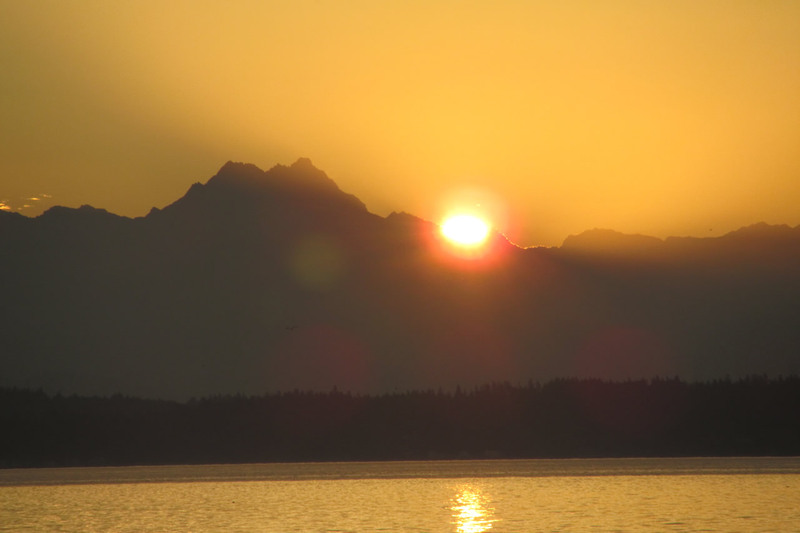 Described as the “Best Kept Secret in Seattle,” this is one summer evening event you won’t want to miss. Valerie Joyce will be recording and performing live with bass player Derek Jones at the Blue Coast Music Room. 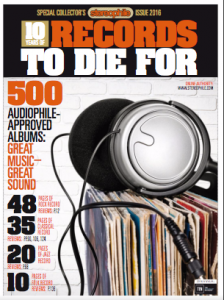 reviewed on pages 116-117 of Stereophile (special collector’s issue 2016) 10 Years “Records To Die For” 500 Audiophile Approved Albums: Great Music-Great Sound. ” For those seeking a sonic standard for female jazz vocals, look no further than New York Blue”. Thank you Stereophile for the mention! Introductory Pricing Through August 29, 2016. 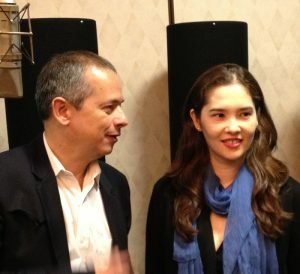 Valerie and Marco will be perfomring in Room 411 from 5:00 – 5:30pm. 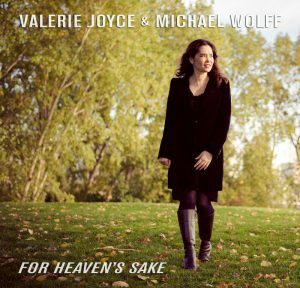 A Seattle-based musician, born in Japan but with deep roots in the art of American jazz, Valerie Joyce is an exceptionally talented vocalist commanding a very distinctive style. Airy yet full, rich and expressive, Valerie’s voice is immediately arresting and wonderfully idiosyncratic. Her catalog stretches back to the debut “Reverie” in 2002, and most fans know of her fine recordings over the years with influential audiophile label Chesky Records. 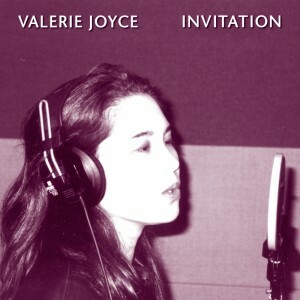 Under Blue Coast Records, Valerie and Cookie have recorded two acclaimed Special Event albums, and now comes Valerie’s latest addition: Invitation. Aptly named, this record is just that—-an invitation to explore Valerie’s unique voice and emotion through a collection of evocative jazz compositions. She guides us easily through busy latin-infused grooves, delicate and somber ballads, and refreshing standards. One of Valerie’s most impressive performances with Blue Coast to date has been her take on Ellington’s classic “Day Dream”, recorded in 2012 for Special Event 25. This new release features a fresh piano arrangement of the standard, as well as many other expositions of Valerie’s unique timbre. Pulled from Valerie’s archives and newly digitized to DSD256 from 1/2″ analog tape masters, the previously-unreleased Invitation was produced and arranged by Michael Wolff, well-known as the former musical director of The Arsenio Hall Show. Set times & information coming soon.